Do you actually chew oysters, or just swallow them whole? 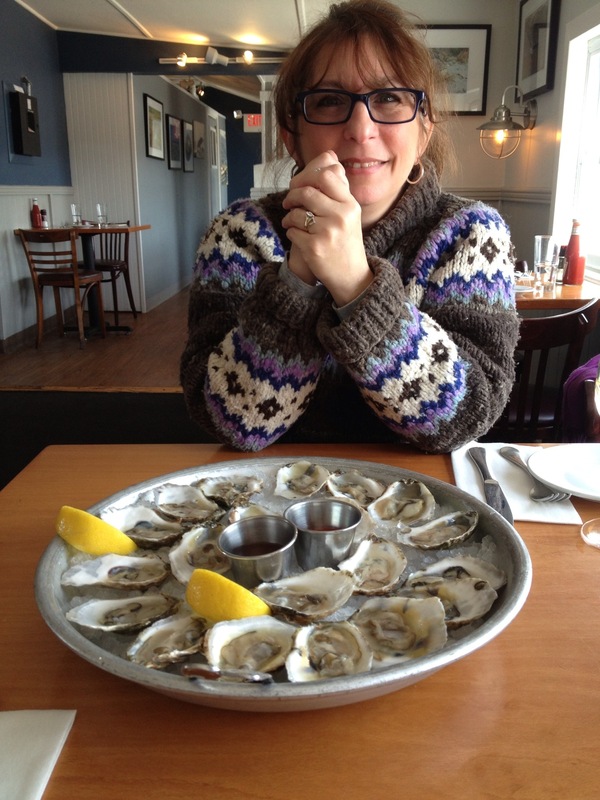 If you just swallow them, you are not really tasting the oyster, just the salty fluid. Either way, I think I’ll pass….not even if I were drunk. LOL But I’m glad you enjoyed them.